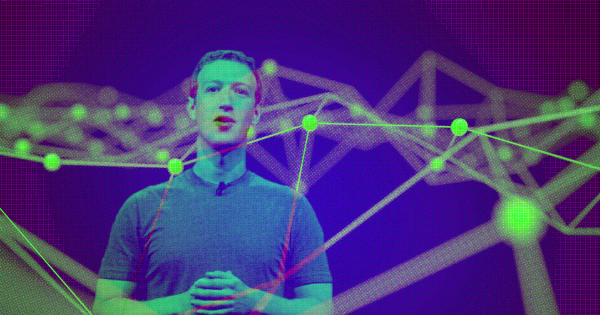 HomeBlockchainFacebook Wants To Explore Blockchain Technology. Here’s What They Might Be Up To. Blue wave or barely a ripple?